Former Pakistan Foreign Minister Khawaja Muhammad Asif said ‘too much keenness’ was shown by the prime minister. Two major Opposition parties in Pakistan on Saturday held the government of Prime Minister Imran Khan responsible for the cancellation of a meeting between the foreign ministers of India and Pakistan. The leaders of the Pakistan Muslim League-Nawaz and Pakistan Peoples Party said Khan’s letter to Prime Minister Narendra Modi offering talks was a “misstep”, Dawn reported. India cancelled the proposed meeting in New York after three policemen, who were abducted by suspected militants from their homes in Batagund and Kapren villages of Jammu and Kashmir’s Shopian district on Thursday night, were found dead on Friday. Khan had lashed out in response. 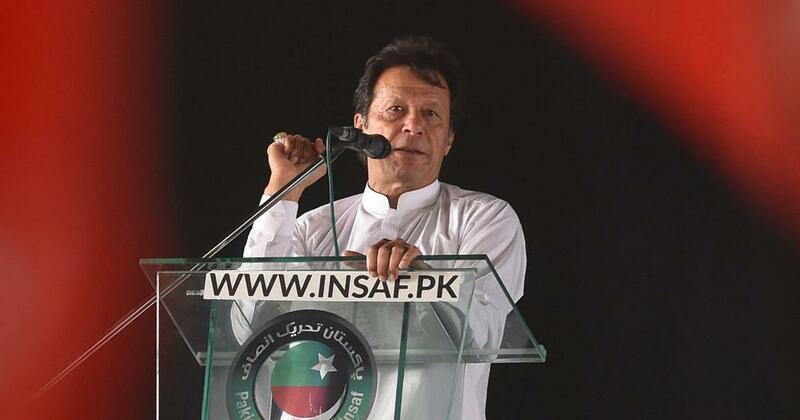 “All my life I have come across small men occupying big offices who do not have the vision to see the larger picture,” the Pakistan prime minister tweeted. Former Pakistan Foreign Minister and Pakistan Muslim League (Nawaz) leader Khawaja Muhammad Asif told Dawn that it seemed that “too much keenness being shown by the prime minister” showed “weakness on our part”. “Giving them too much reflects haste on our [Pakistan’s] part to mend fences with India,” he said. 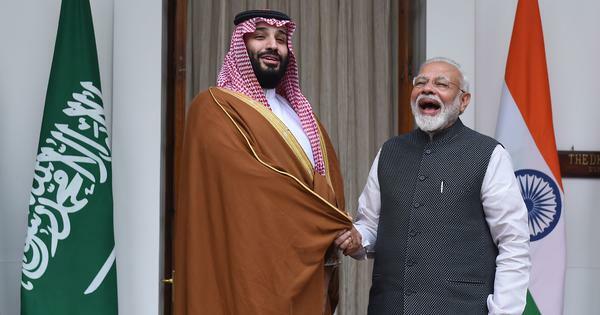 Asif also criticised Khan for writing that he was “ready to discuss terrorism” merely week after India and the United States had pointed a finger at Pakistan for allegedly sponsoring terrorism. “They [India and US] raised all kinds of allegations against Pakistan and you are talking about terrorism,” he said. Similarly, Pakistan Peoples Party Vice President and the country’s former ambassador to the US Sherry Rehman said the government should have done its homework before approaching India for a meeting, especially after the initial response. Rehman claimed that the Modi-led government’s decision to cancel the talks was an attempt to divert attention from the controversy surrounding the Rafale deal, former French President Francois Hollande’s remarks and a United Nations report that criticised Indian actions in Kashmir.